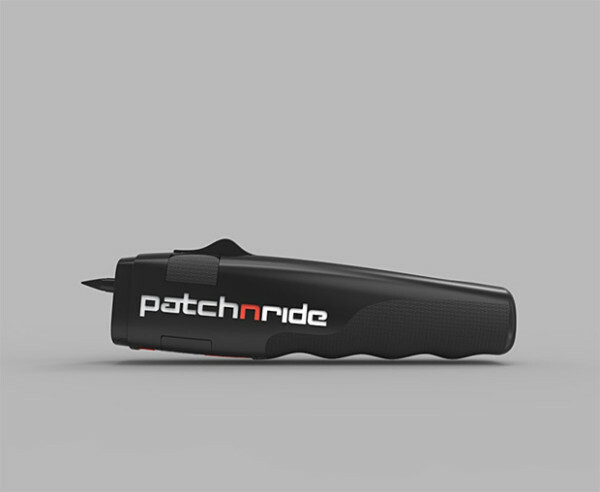 Technology like the PatchNRide – the world’s first on-the-go solution for flat tires. 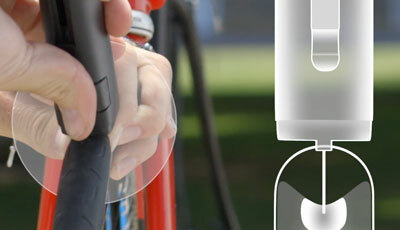 Next time you suffer from a pesky puncture just use this magical little device and you’ll save yourself a lot of your precious time and some money too. And you won’t even have to take the tire off the wheel.